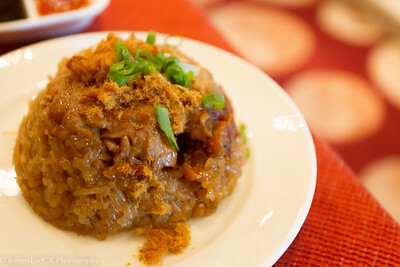 Earlier this year, I featured Chynna @ Hilton Kuala Lumpur for its Chinese New Year specials and also in-house specials. 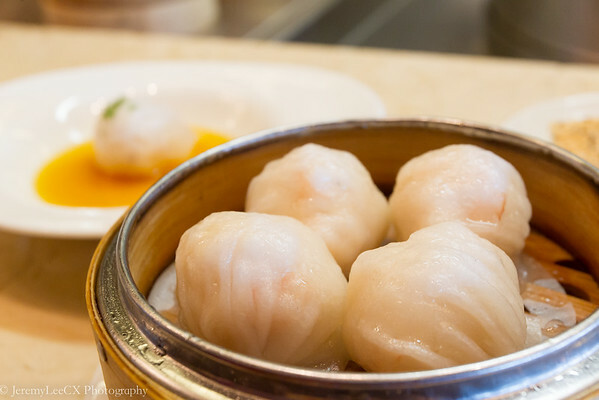 I returned towards the later part of my stay for its delicious dimsums and was offered a seating at the Dim Sum Bar! 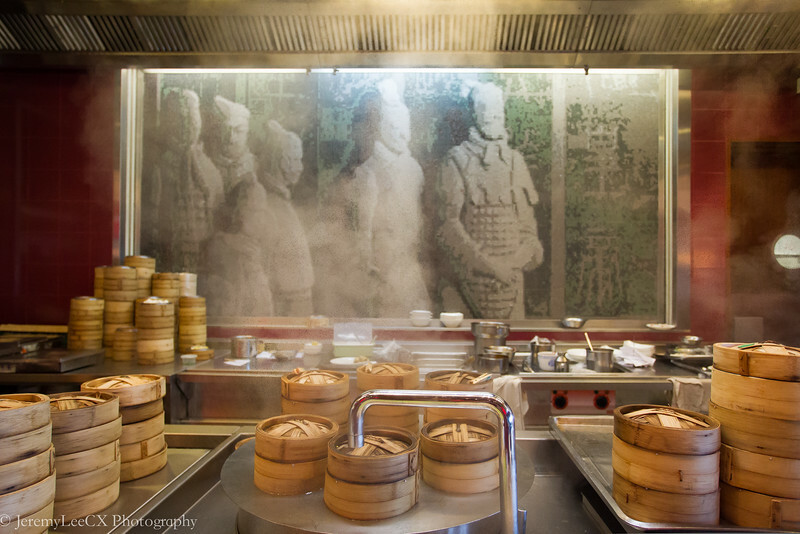 An honour it see to observe how the dimsum chefs coordinate amongst the steaming of the entire's restaurant order whilst preparing delicate rice rolls at the other side of the bar. As usual, we were served the 8 treasure welcome tea specially brewed and concocted by the restaurant and served by the tea master. 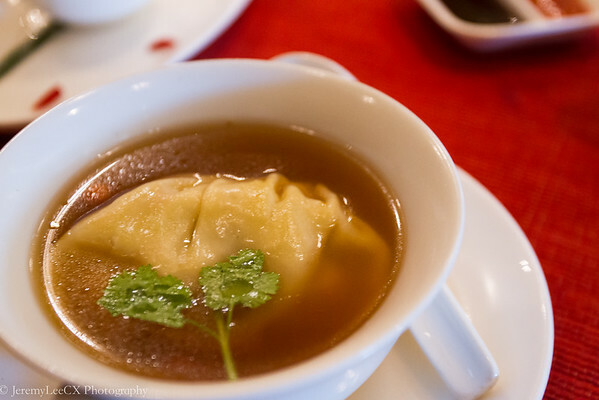 I started with an initial order of the 3 special dimsum and my favourite soup dumpling. 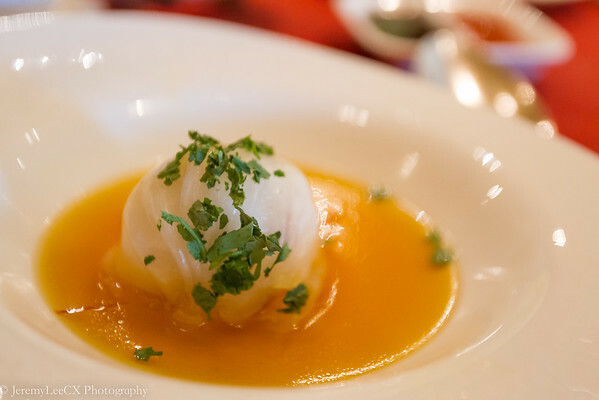 The first dish was the Lobster Dumpling, shaped with a Shrimp Dumpling served on a bed of lobster bisque. The bisque was rich and full of crustacean goodness, the dumpling skin had a nice chew to it and the lobster fillings was crunchy, sweet and a good thumbs up! 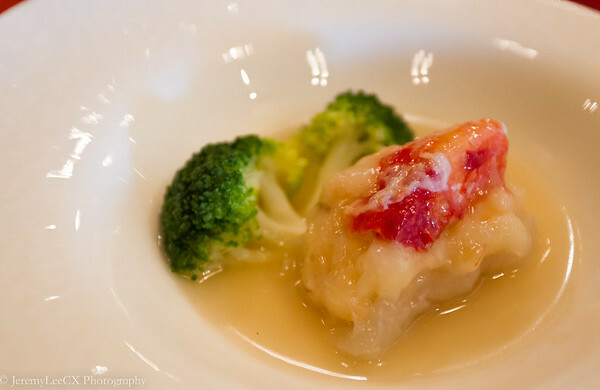 The second dish was diced fish meat with Alaskan king crab and broccoli. The king crab meat was over-cooked as it broke away easily after I picked it up. Not exactly what I was looking for, the stock however was very good. 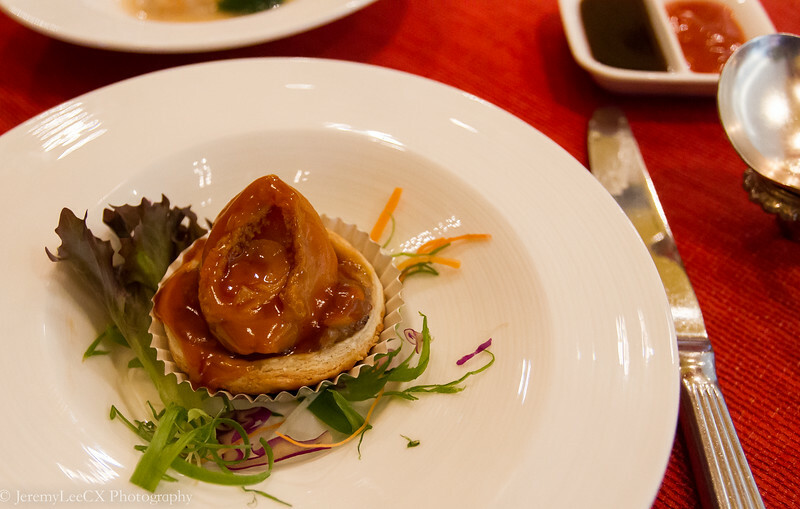 I loved the abalone chicken tart, the sauce was flavourful, the abalone was well braised and the tart was crispy and hot. 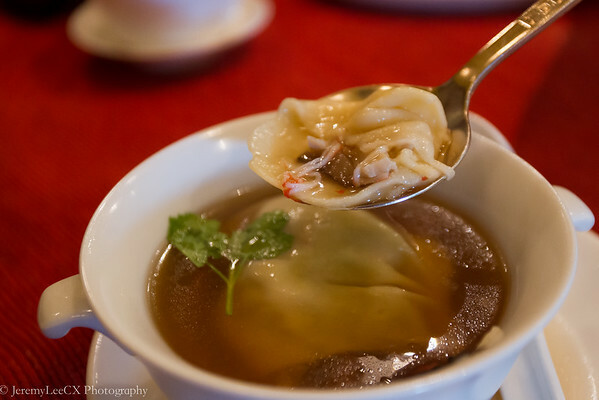 I was however disappointed with the soup dumpling, the filling were decent at best and was not happy to find imitation crab meat within the dumpling too. 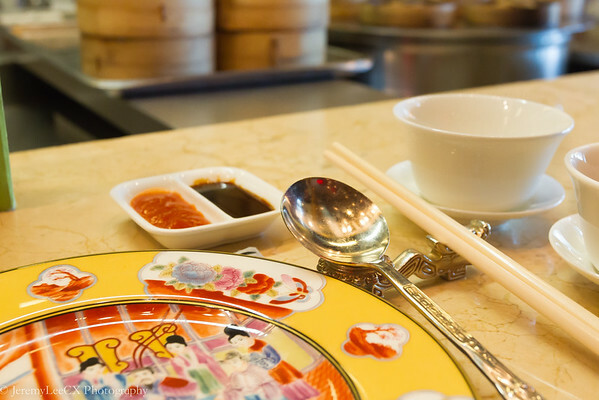 Next round, we ordered a second and final wave of dimsum. I have no idea where to start. 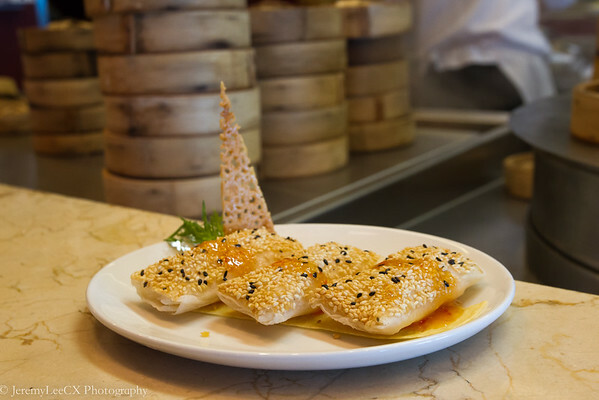 Every dimsum dish is good enough to stand on its own. The mango prawn roll was a sinful joy, fresh ripe mangoes with succulent prawns. 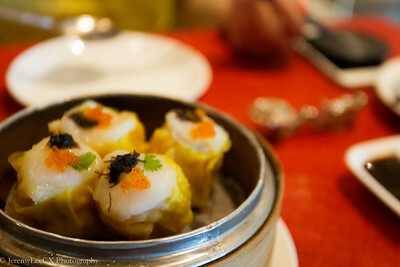 The juicy whole scallops ontop the siew mai dumpling, another great dish. The prawn dumpling is to die for, whole chunks of freshwater prawns. 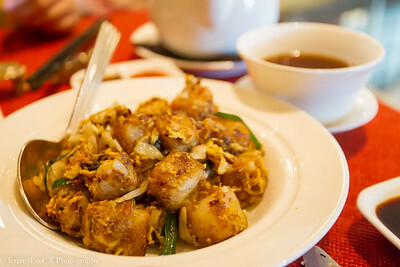 With notable mention, my favourite beancurd skin roll in superior sauce is truly amazing. 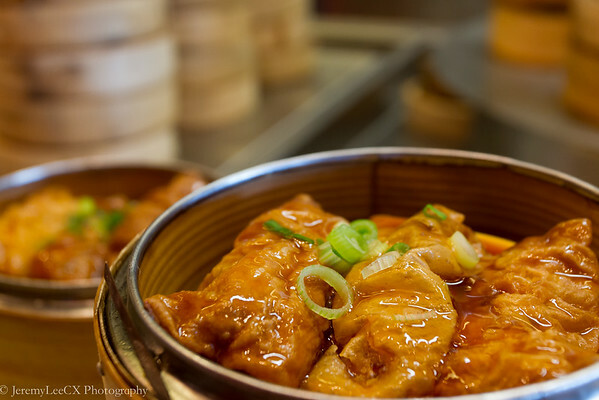 As I was giving praises to these dimsum dishes. My jaw almost dropped when I was informed that Chynna was halal certified, hence there was no alcohol or pork content in any of the dishes I had today and also on my previous post. 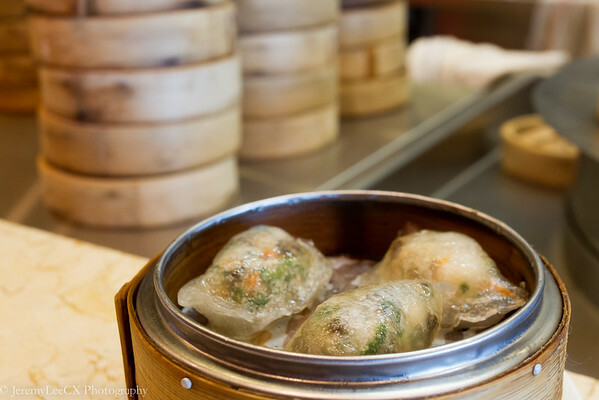 This has to be the best halal dimsum, maybe even non-halal dimsum that I have eaten so far! 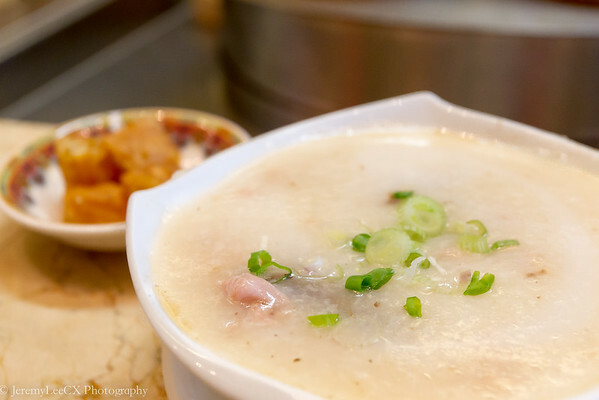 If I had to nit pick a flaw, they could do better with the congee presentation. To end off the meal, we ordered a few desserts. 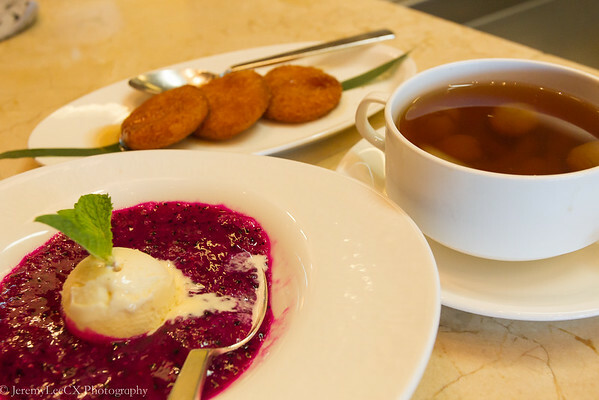 Lemongrass Jelly with Coconut Ice Cream, Coconut Jelly, Pan fried pumpkin cake, sea-coconut in longan and pink dragonfruit puree with vanilla ice cream. 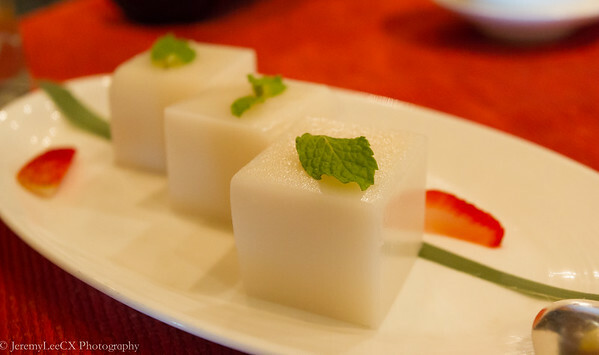 Maybe the dimsum were just simply outstanding that the desserts failed to blow me away. They were decent, good but could be better. 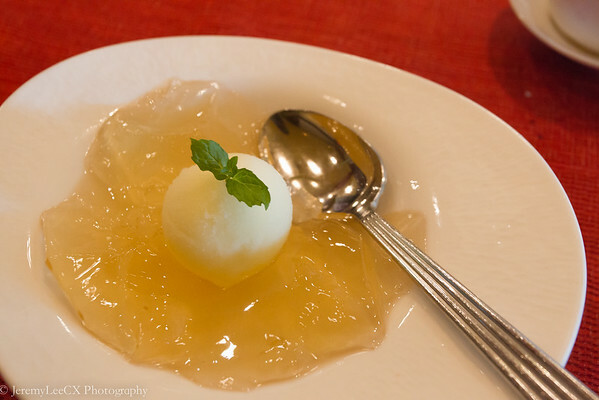 Maybe I would try the mango pudding next time. 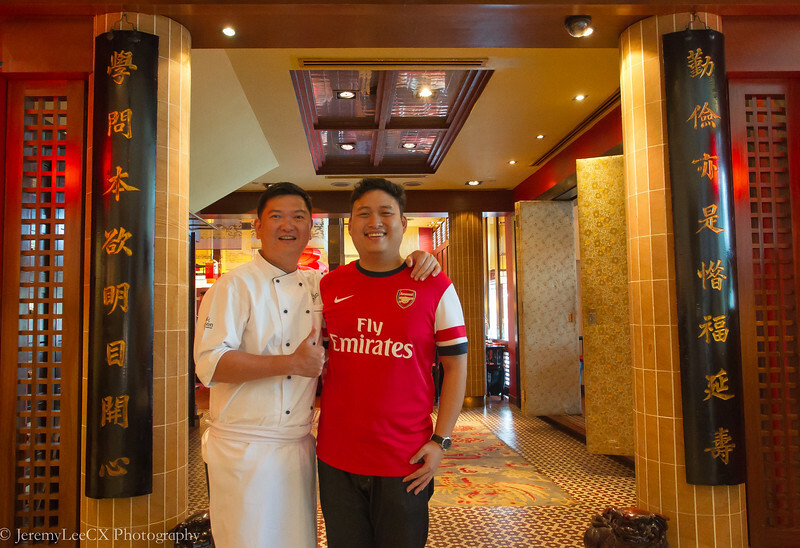 As I bid farewell to Hilton Kuala Lumpur and my Executive King Room, it is also customary to take a photo with celebrity chef, Chef Lam for memoirs and keepsake.